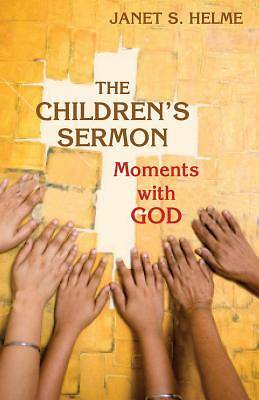 Written by an educator, minister, and writer of children’s curriculum materials, this book provides easy-to-do and easy-to-understand methods for developing good children’s sermons. Using appropriate scriptures for insight into our relationship with the children in our midst, author Janet Helme takes you step-by-step through the process of developing a successful children’s sermon. Topics include: why you should do a children’s sermon, how to craft it, what to do about the adults in the pews, tools, insights, and sample sermons.